Amy J Stoddard, Marketing & Design is such an exciting venture for me because it does three things that I believe in and am passionate about. First, it fulfills my passion to develop a team of business professionals who together can provide businesses with a single source for all their business marketing and design needs. Second, it allows me to help other entrepreneurs build their own businesses and fulfill their own dreams, because in the 21st century, if you do not have a web presence, you almost do not exist. Third, by providing jobs and promoting the American ideal of free enterprise and innovation, I am able to honor my Grandpa Stoddard, a WWII Navy veteran, who fought to preserve our way of life. Launched in April 2008, I have been thrilled with the great team of people I have to work with. Skilled in our own specialized areas, we work together in a virtual office, through which we are able to meet the needs of your company no matter where in the world you are located. 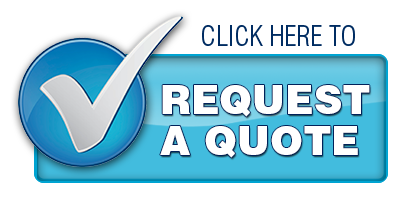 When you do business with Amy J Stoddard, you will only need to speak with me about your ideas and business goals. Then I will put my team to work bringing your vision to life. Since I work directly with all of my clients, you should know that I am full of enthusiasm, like to have fun and have a good sense of humor. Most important, both my business and my personal life are characterized by integrity. I am also grateful to my parents who taught me much about business by putting me to work in the family business. Turning a portion of their business over to me upon my graduation from high school, I had the great experience of marketing, taking care of finances and managing over 100,000 customers. My parents’ entrepreneurial spirit was instilled in me, and, if you are reading this, chances are you are also an entrepreneur and you understand that this spirit is a burning flame that refuses to be extinguished. So this, coupled with the valuable lessons and experiences afforded by my parents, has led me to where I am today. Thank you for reading this far. 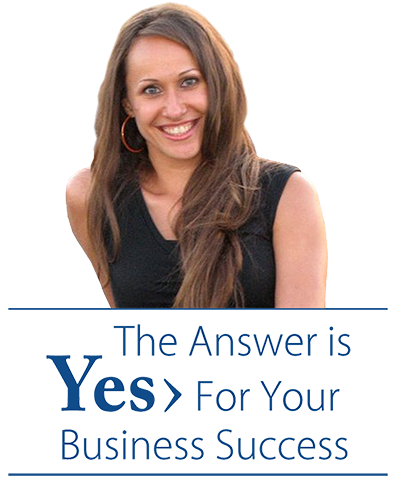 Please check out the testimonials from people I have done business with and you may begin to understand that “The Answer Is YES!” Yes, I am prepared to help you reach your business goals. Yes, I look forward to speaking with you. Yes, for your business success. Call, message or text me today so we can get started.